Greywind have announced their debut headline UK tour for December. 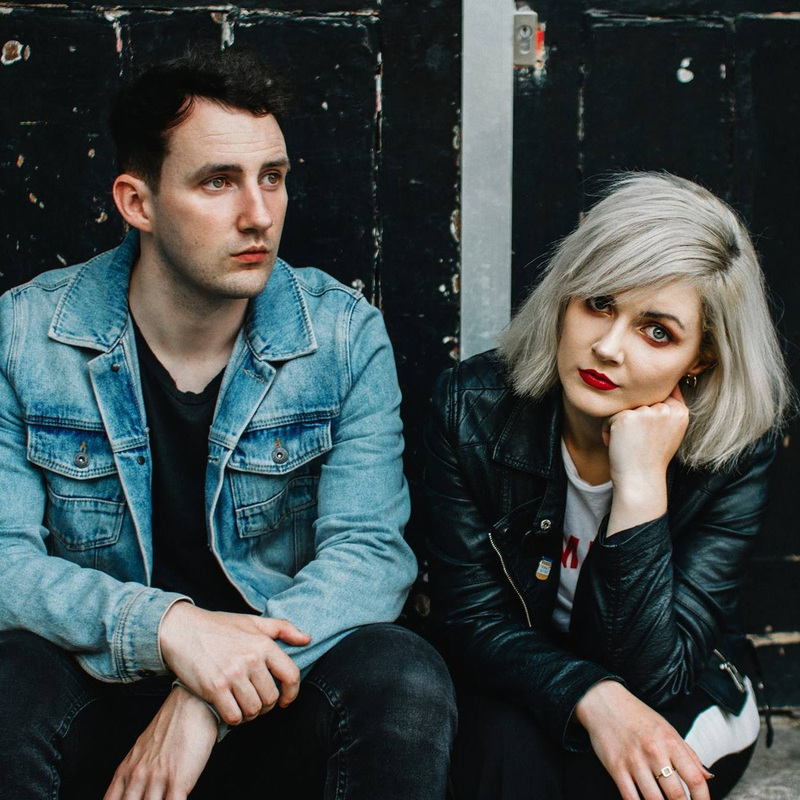 The Irish alt-rock siblings, Steph and Paul O'Sullivan, will wrap up touring behind their debut album, 'Afterthoughts', before hitting the studio to record new music. "We're so excited to announce our first ever headline tour. It's going to be the perfect end to the year for us to finally headline across the UK before we focus on recording new music in 2019. These shows are going to be so special and we can't wait for them." Click here to compare & buy Greywind Tickets at Stereoboard.com. 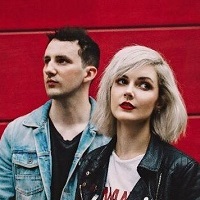 Greywind have revealed a video for Safe Haven. Greywind will play their first ever headline show at London's St. Pancras Old Church on January 27.